Invest in a self propelled wheelchair that doesn't compromise on safety or comfort. The Orbit self propelled wheelchair from Roma Medical is one of the best value deluxe wheelchairs on the market. 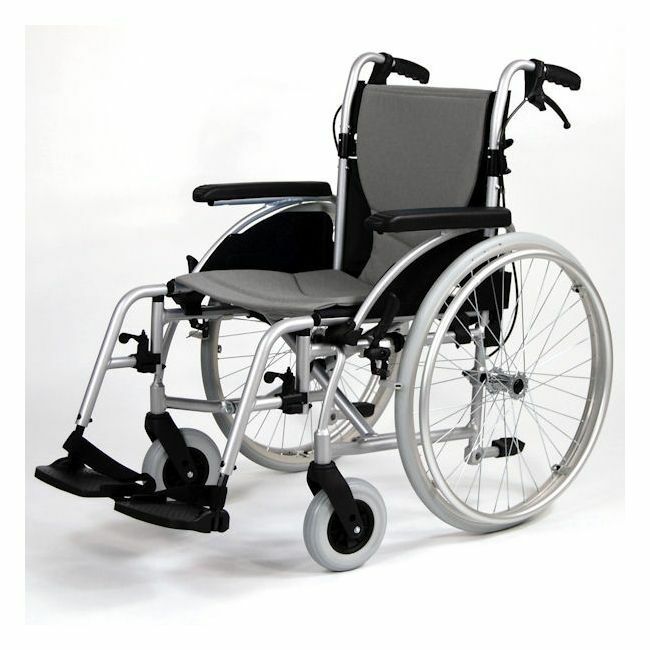 The attendant handbrakes and removable washable seat and back padding are features not usually found on wheelchairs in this price bracket.